From the ground up, we do it all. 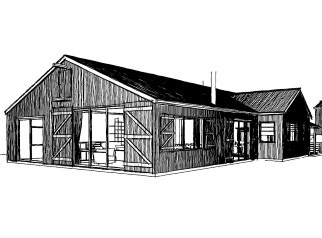 With over 40 years in the industry, T M Brumby Builder Ltd offers the full package from a pencil sketch to the finished product. 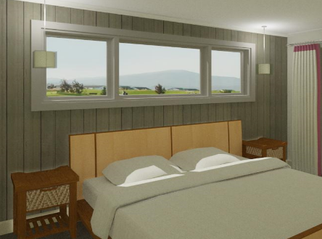 Offering painting, siteworks, new homes and alterations, farm buildings and sheds, fencing and retaining walls and draughting throughout Southland. 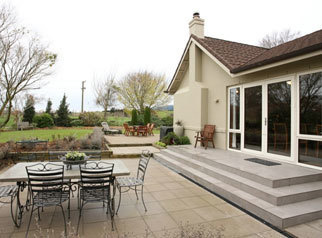 T M Brumby Builder Ltd covers from Gore and Invercargill, up to Lumsden, across to Kaka Point and beyond. T M Brumby Builder Ltd listens to clients wants and needs, working with people throughout the process – from plans on paper to the final forever home. Don’t hesitate to drop in and see us or call today. 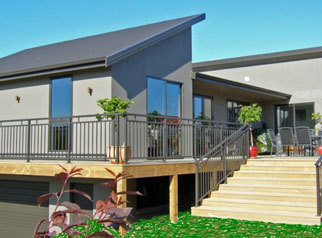 Get the whole design-build process with T M Brumby Builder Ltd.
Award winning builders with over 40 years in the industry. Experienced painters that are incredibly efficient while giving a quality finish. 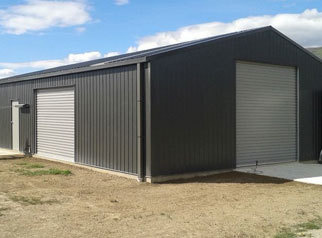 Affordable shed options, from standard sheds to custom built farm buildings. Excavation, earth moving, cartage, driveways, landscaping, you name it. 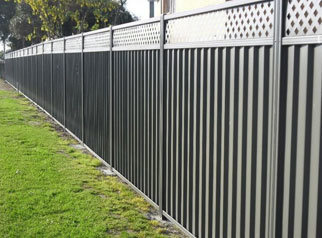 Quality fences and retaining walls built to exacting standards.